THE EASTER EGG HUNT WILL TAKE PLACE RAIN OR SHINE! IN CASE OF INCLEMENT WEATHER, THE EGG HUNT WILL BE HELD INSIDE. A helicopter will drop thousands of plastic eggs filled with goodies onto Horizon’s lawn for kids K-4th grade to gather. 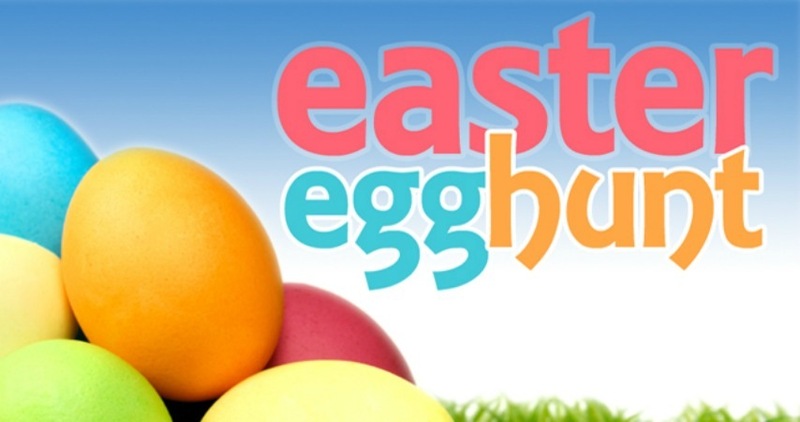 There will be designated areas for preschoolers to participate in Easter Egg Hunts (an area for walkers through 2-year olds and one for ages 3 and 4). Spend time at the petting zoo before and after the egg hunt, petting and feeding small cuddly animals (rabbits, baby chicks, goats, etc.). Complimentary tickets will be available beginning Saturday, March 3rd at the 4:30 p.m. service in the Atrium near the fireplace and during office hours (M-F, 9 a.m. - 4 p.m.). Tickets will be available for each age group. Please pick up one ticket per child participating. Separate tickets will also be available for Easter Services in the Chapel. Please pick up tickets for each person in your party, including children. If you plan to attend the 4 p.m. Easter Service, you may attend the 5 p.m. Easter Egg Hunt. If you plan to attend the 5 p.m. Easter Service, you may attend the 4 p.m. Easter Egg Hunt.